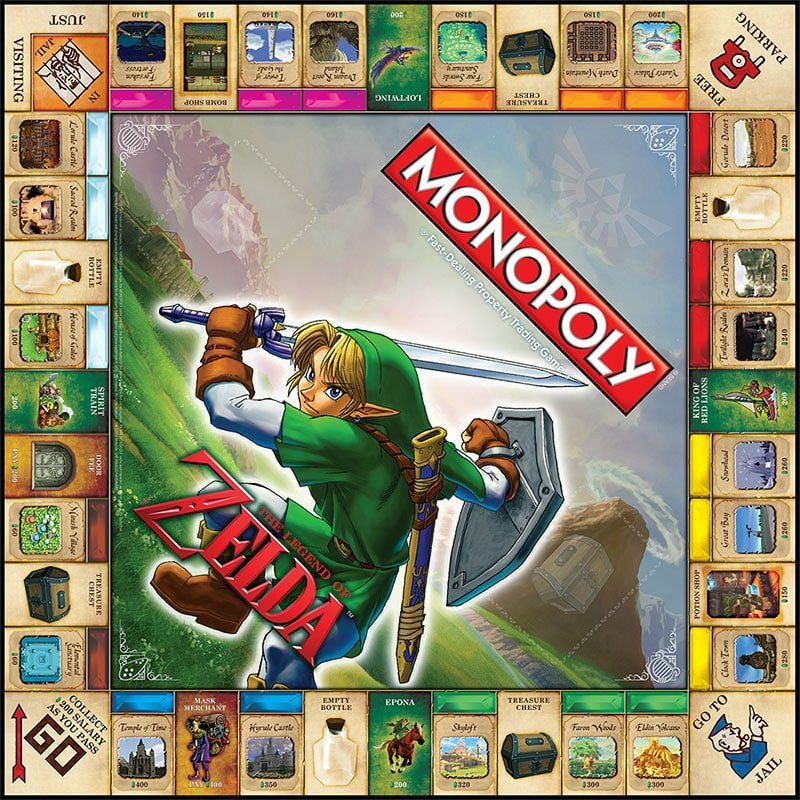 Revealed back in April, Monopoly: The Legend of Zelda will shortly be upon us. Promising to take players on a trip through Hyrule, players will snap up locations such as Clock Town, Tower of the Gods, Hyrule Castle, and the Temple of Time as they amass a property empire. With player tokens including the Triforce, Hylian Shield and Boomerang, a GameStop Exclusive Edition will include the Ocarina of Time, with other extras including six Item Power Cards and a Hyrule Map Lithograph. 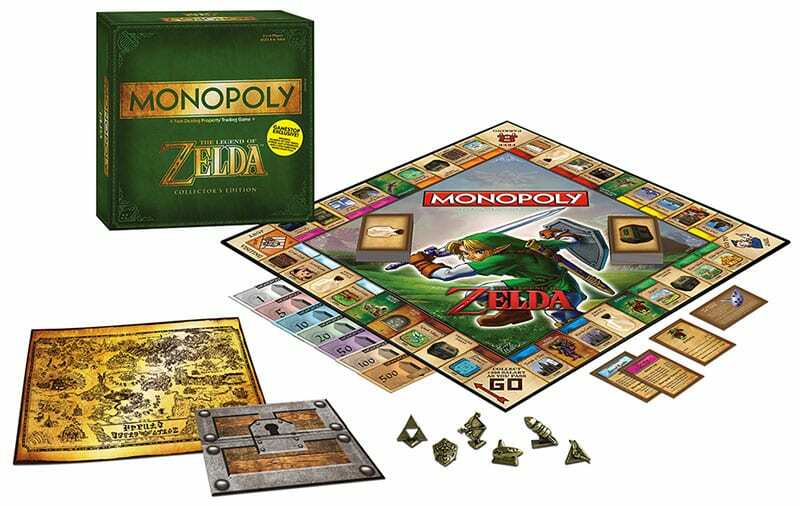 Monopoly: The Legend of Zelda will release across North America on September 15th, priced at $39.99.